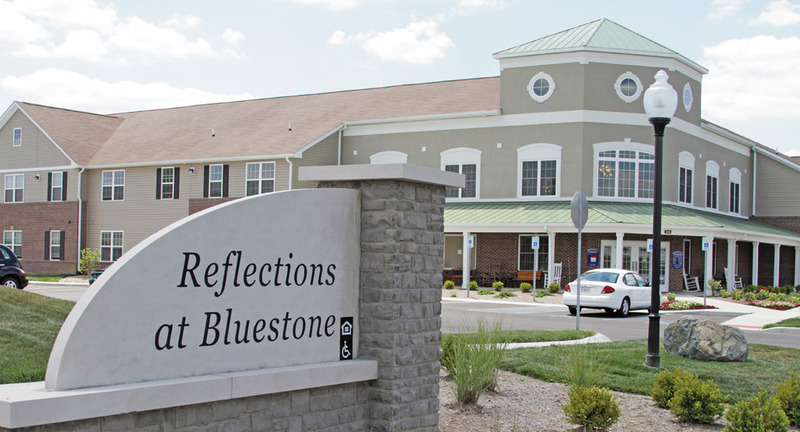 Welcome home to Reflections at Bluestone, a Senior living community in Greenfield offering brand new apartment homes. 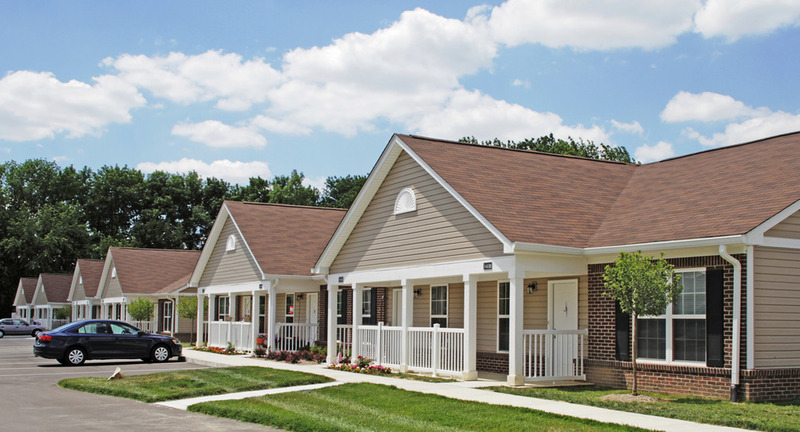 Enjoy the best of small town, independent living in a maintenance free environment without the hassle of home ownership. The Reflections apartment homes feature smart, energy efficient, one story design with open concept floor plans, fully equipped kitchens and washer/dryer hook-ups. 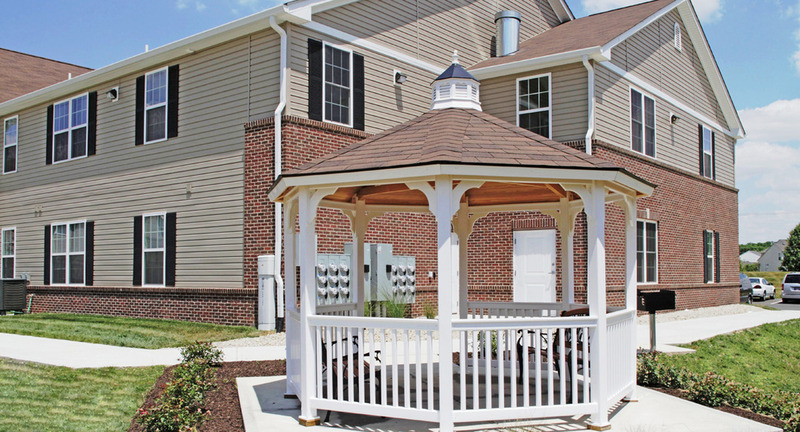 Many apartment homes have front porches, rear patios, and private attached garages. Reflections provides a smoke-free environment with no property taxes, no home repairs, and no association fees to pay. 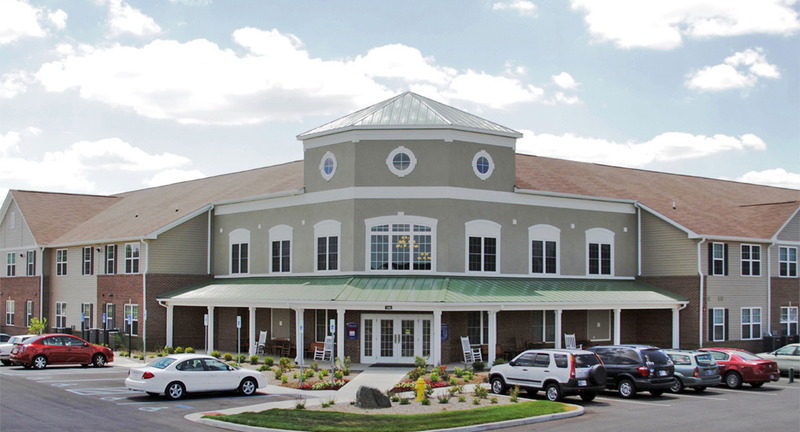 A library, computer center, fitness center, and other common areas are available for all residents to enjoy. Reflections is also pleased to offer a comprehensive wellness program through a strategic alliance with a local health care provider and residents pay for services only as needed. 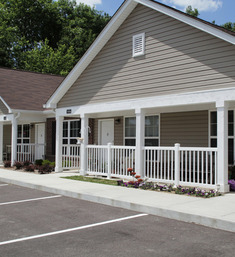 Please call (317) 467-4567 for more information and to schedule a tour of the community.